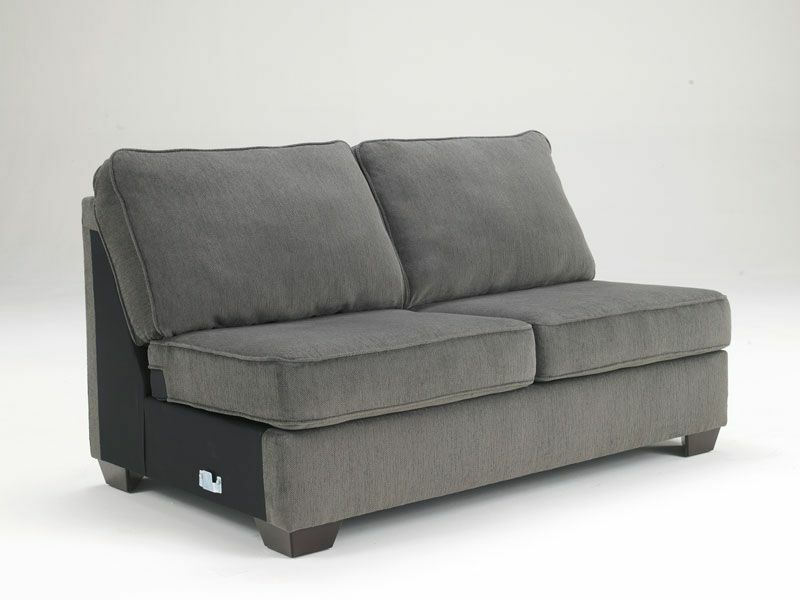 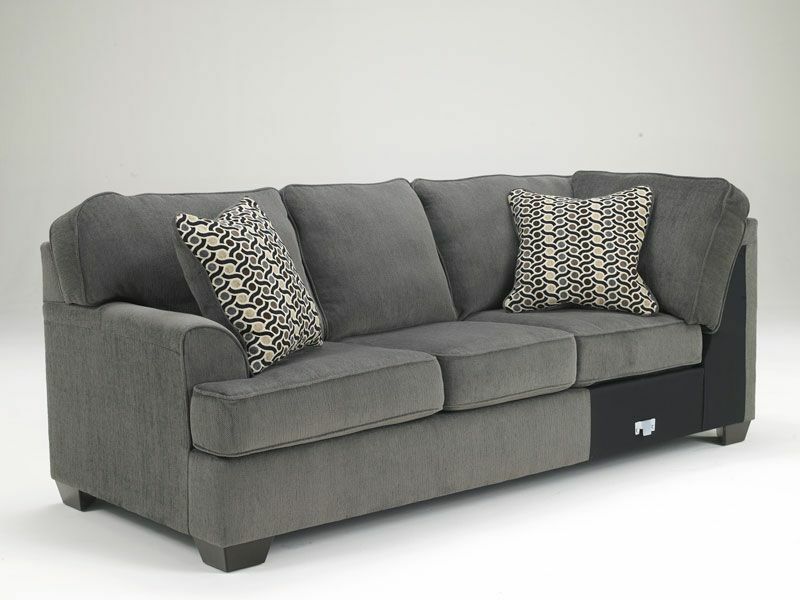 Click the button below to add the SOLE-OVERSIZED MODERN GRAY FABRIC SOFA COUCH SECTIONAL SET LIVING ROOM FURNITURE to your wish list. 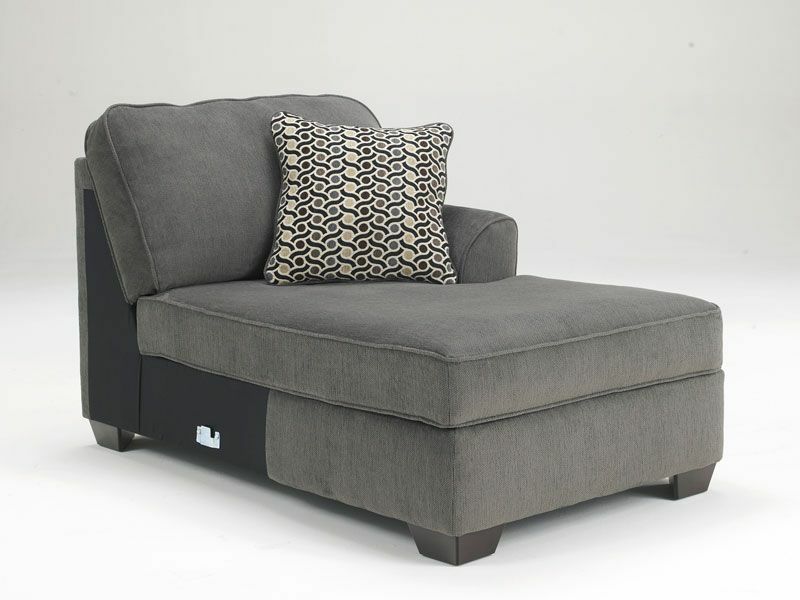 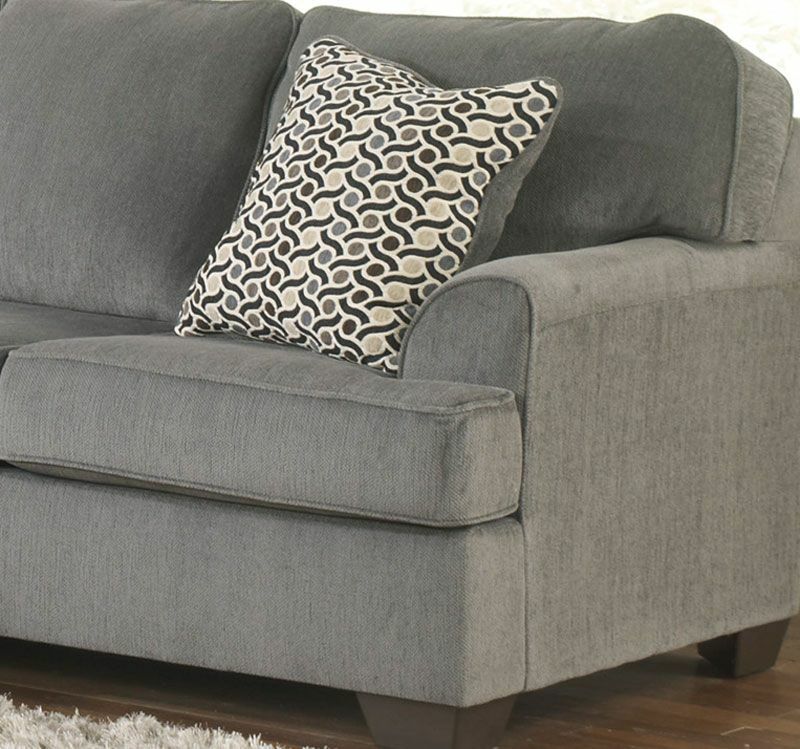 This upholstery collection features the stylish look of sweeping set-back arms along with the welt accented box seating and back cushions surrounded with a soft chenille upholstery fabric creating a beautiful contemporary styled sectional that offers the comfort you deserve. 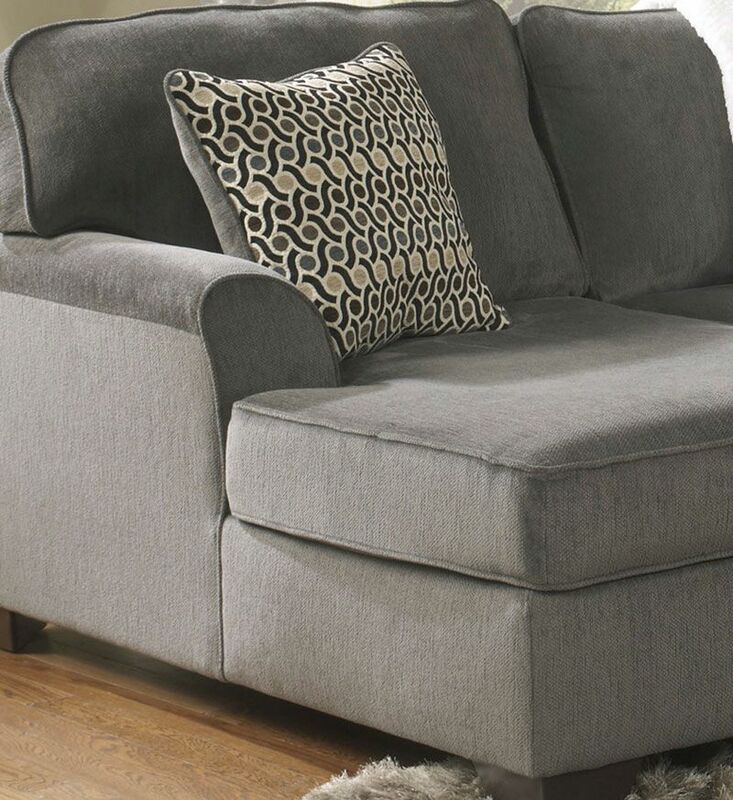 Seat to top back: 18"
Floor to top arm: 26"